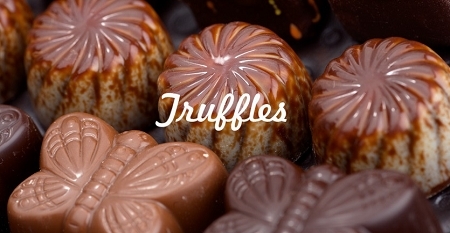 What could be better than merging the world’s most amazing artisan chocolates with melt-in-your-mouth caramels? Nothing, that’s what! And this is why we’re thrilled to have a brand new partnership between Annie B’s incredible caramels and popcorn, and B.T. McElrath’s heavenly chocolates. Through this newly formed union, Annie B’s and B.T. 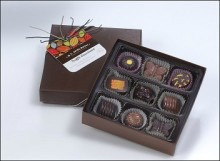 McElrath Chocolatier will continue to provide high quality, handcrafted excellence that you have come to expect and love. 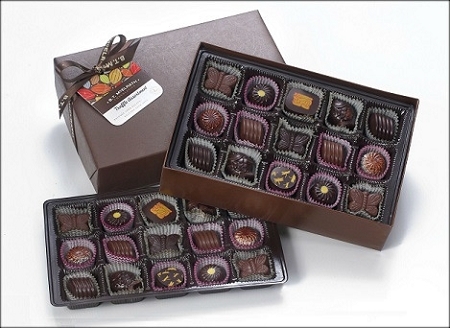 We strive to offer chocolates that are not simple candies. Rather, they’re unique confections that you first taste with your eyes, then savor slowly — allowing the harmony of texture and flavor to intermingle and linger long after the chocolate is gone. All of B.T. 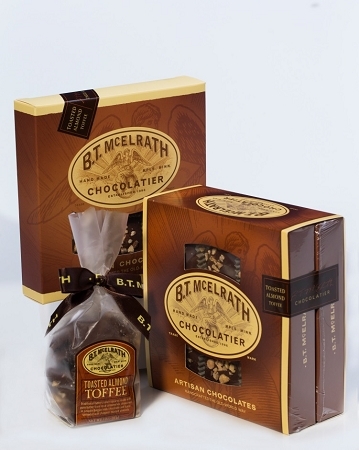 McElrath’s chocolates are hand crafted in small batches by confectionary artisans and meticulously packed by hand. All products are all-natural with no artificial flavors, colors or preservatives. 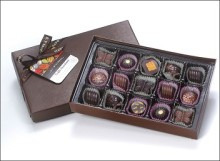 Our award-winning epicurean truffles began a rage of chef inspired chocolates throughout the country. For over 20 years we have been making unique flavor combinations with interesting inclusions. 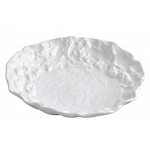 Due to the all-natural nature of this product, the product is shelf stable for three months. B.T.’s hand crafted English Toffee squares are prepared with pure butter from local creameries, cane sugar, a hint of sea salt, and are drenched in B.T. McElrath's delicious 40% milk chocolate and topped with salted toasted almonds.